Every Tuesday of the week, I host Biotek Beat that can be heard by tuning into 101.9 FM (Kingston, Ontario) or streamed live online through cfrc.ca . This program is designed to inform you of the latest breakthroughs in biotechnology. You will hear the latest news and perspectives in biotechnology by experts, environmental pundits, community members, policy makers and people involved in bio-business. In case you missed an episode you can download or hear directly from the archives here. What is next for climate? Prof. Donald Gerson on Vaccines. 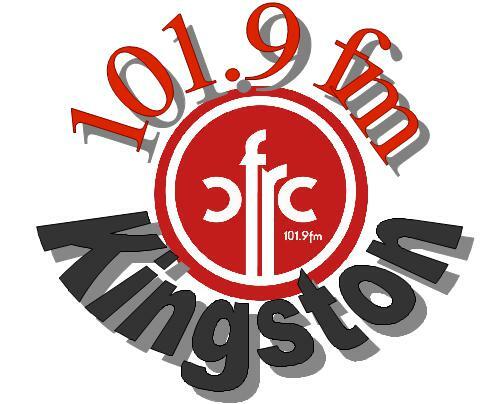 Radio Host: Biotek Beat, CFRC 101.9 FM Kingston ON Senior Biotechnology Consultant @ Bioconsultek Inc.